In times like these, we are reminded of Winston Churchill's "We shall fight on the beaches" speech. The audio of the speech is here. 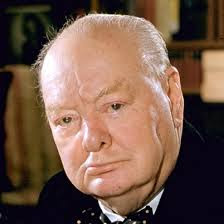 Yes, we shall never surrender.